“There is no question of denying that I am Atal ji’s niece. His teachings and courage are in my blood. I am guided by his principles. People in Rajnandgaon know that I will implement the model of good governance in the corruption-riddled state if the Congress wins the election,” said Shukla, a former BJP central office-bearer who quit the party in 2013 after over three decades of association. 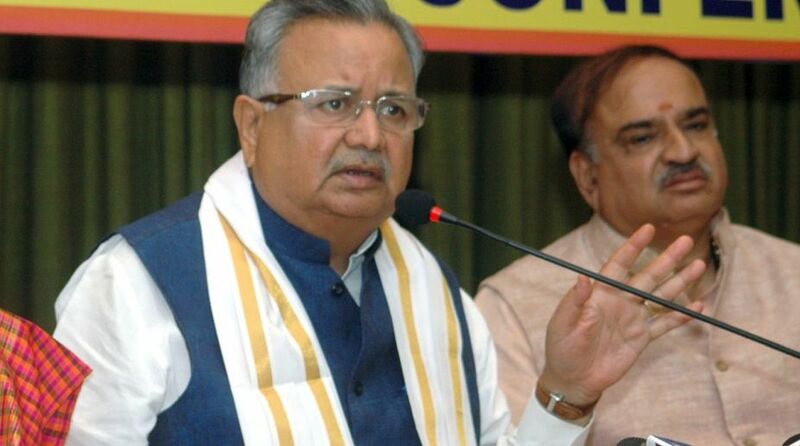 “Raman Singh calls me his sister. He claims that he is following the ideology of Atal Bihari Vajpayee. As far as I know, this (state) government is miles apart from Atal ji’s teaching. It is his (CM’s) double standard,” Shukla alleged. She exuded confidence that the Congress will form the government in the state after winning the elections. Singh has been the state’s chief minister for nearly 15 years with his party managing to keep the Congress away from the government for three consecutive assembly elections. First Jogi was being seen as giving a direct fight to Singh from Rajnandgaon constituency, but later he nominated a local corporator. 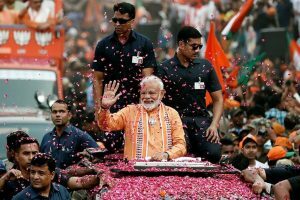 Pundits say Jogi himself could have given Singh a good fight given a strong presence of voters from his caste base of Mahars and Satnamis.